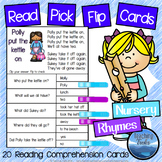 "How Do Seeds Grow?" 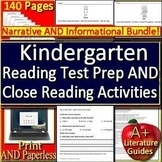 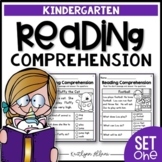 A research-based reading comprehension passage and question set. 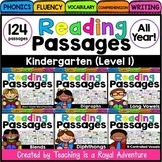 Lexile: 410 For unlimited access to 1,800+ research-based passages and lessons register for your free account on ReadWorks.org. 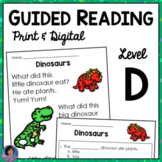 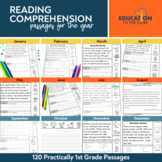 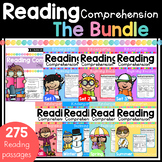 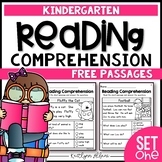 Inside you will find 3 kindergarten comprehension passages! 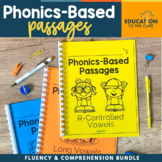 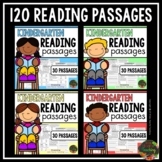 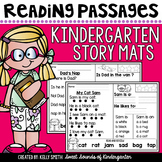 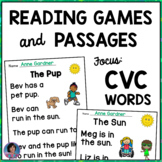 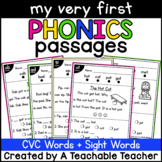 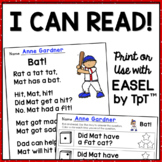 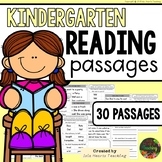 These passages are great for kinders. 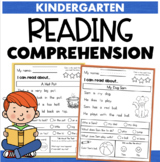 These 3 passages are from my Reading Comprehension Packet. 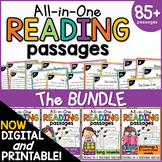 The full packet includes 60 different passages! 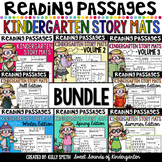 You can view the full set by clicking HERE The passages are set up into three categories.